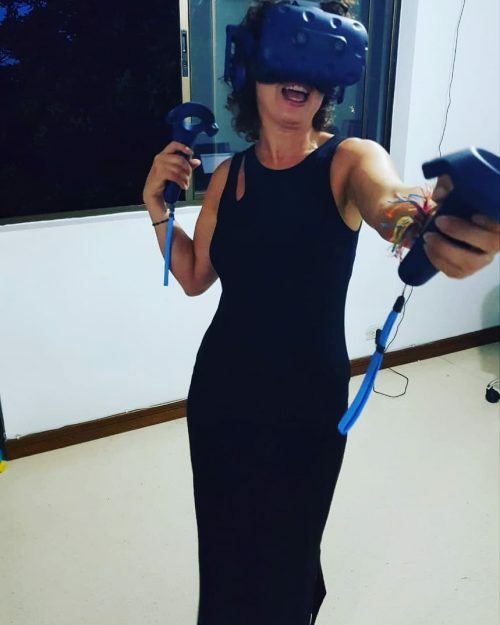 To celebrate her 20 years as curator in the fields of art and video games, Isabelle Arvers proposes to carry out in 2019 a world tour of art and video games in order to meet digital artists and independent developers in more than 15 countries of the world. 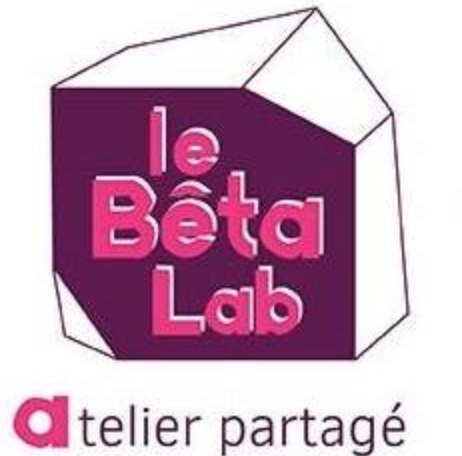 “Her design: to engage from June 2019 to March 2020 in a tour of the world to meet artists, actors and developers of video games outside the American and European beaten paths to build a project on the diversity of video game And highlight the women in the sector. Activist of an art that is emancipated from the international majors of the genre, Isabelle Arvers advocates for independence, for forms of experimental art that help “out of the unique vision”. If Western countries have recently realized the need to promote gender, sexuality and race diversity in video games with the organization of events such as GaymerX or Rainbow Arcade, to name a few, what about the rest of the world? ART+GAMES WORLDTOUR aims not only to discover new talents and different ways of dealing with the issue of diversity, but it also proposes to create connections and to initiate collaborations with the worlds of game art, independent games, games DIY art in Asia, India, the Middle East, Latin America and Africa. The purpose is to meet the actors of this field of artistic exploration, to take the time to share the working methods and the ways to conceive the world, to exchange and share in order to develop a totally new concept of the “working together”. 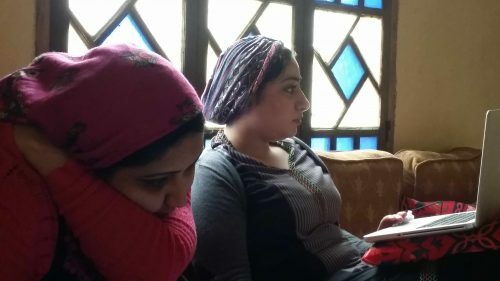 Moreover the whole project is based into bringing as much as possible into the spotlights the female, queer and decolonial practices and works. In 2017, Isabelle Arvers spends 15 days in New York. She meets many artists as well as professionals in the art and video games field, visits workshops, and tours exhibits. She reports on this enriching and immersive experience in her article on the New York art and video game scene in november 2017. 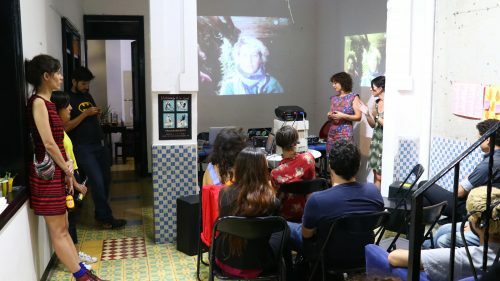 A few months later, in August 2018, she is welcomed in residence in Platohedro in Medellin and spends three weeks giving machinima workshops to communities close to Platohedro and LGBTI Mesa Diversa Comuna 4. At the same time, she presented lectures on art and video games in three universities and art schools (MIT, EAFIT, Universita de Anthioquia). In this context, she meets many artists working on video, the hacking of technologies and free software as well as independent game developers and virtual reality research labs. 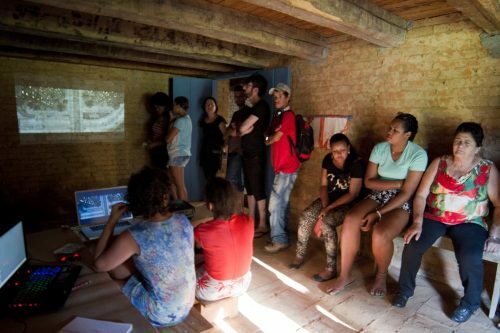 Stunned by the creative abundance she observes, she decides to organize a special edition of Art Games Demos on site. 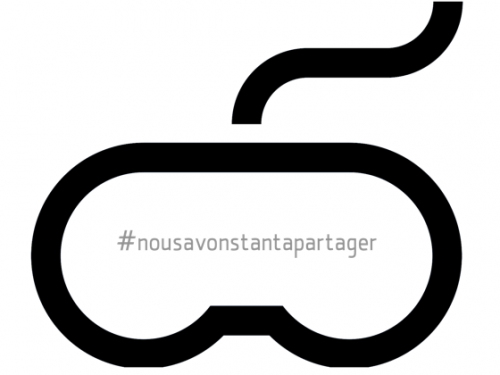 Imagined by Isabelle Arvers and Chloé Desmoineaux, Art Games Demos is a festive event dedicated to the exhibition of creations touching near and far to video art and video games. 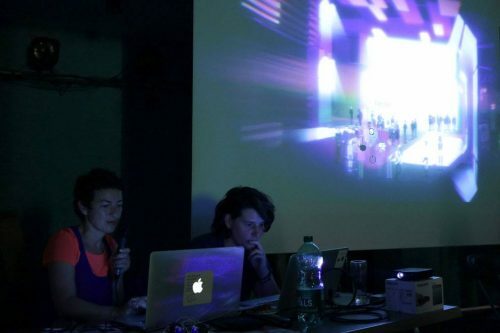 The works presented during this evening can come from emerging or confirmed artists, local or international, with video projections, demonstrations of independent, experimental or artistic video games as well as performances, lives, chiptunes music concerts and DJ Sets. For ten months, Isabelle Arvers will travel the world and stay between two to three weeks in each of the selected countries. She will meet the communities of artists and independent developers, most of them unknown in Europe or the United States, making it so possible to make an extensive inventory of the state of the art projects in the world of the game, the hack, and all forms of digital activist art. These meetings are also an opportunity to exchange and share about the raised issues throughout specifically designed for this purpose workshops and conferences in universities and schools of art and video games. The trip will also offer the opportunity to attend the various specialized events and to visit the centers of creation [places of demonstration of digital art and video games, universities and schools of art and video games, art and new media centers, hacklabs, fablabs, indie meetups, gamejams] and to expand the network by strengthening links across borders. To achieve this, Isabelle Arvers relies on the multiplicity and variety of networks she has gathered around her in 20 years of active and intensive practice: feminists, cyberfeminists, queer, independent games, game art, technology diversion, hackerspaces, DIY technologies, student in art and video games, computer development etc. documenting for the future this historic moment in the development of digital practices and return it to enrich the documentation of a history of art being written. Several moments and types of restitution are planned allowing a valorization all throughout the project of the sponsors, patrons, financiers of all horizons that support the project. 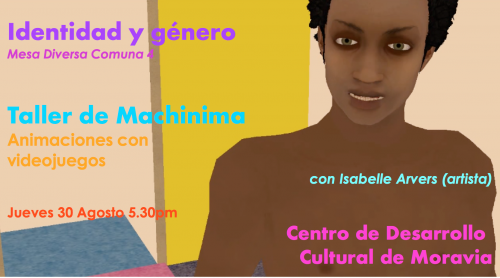 Beside the gender and decolonial aspects, a specific emphasis will be placed on participatory works and projects: physical games, urban games, experimental and artistic games, interactive shows, workshops, performances, interactive installations, games in VR, etc. Throughout the trip, each visit will result in a report including portraits of artists, game designers and developers, as well as reviews of exhibitions or events. Each month, Isabelle Arvers will publish a video / writing article of all her meetings, in partnership with a media. These reports, enriched with all the collected documentation [photographs, recordings, videos, memorabilia, articles, texts, derived products etc], will constitute the basic material for writing and designing an essay on the current video and game art. It will come in the form of an art book. This paper art edition aims to portray the creators and creatives encountered and to offer a critical look at the “art and video games” production today in the world. Designed throughout the trip, structured around the published reports online, it proposes a more comprehensive version of the texts matured on this occasion and will serve as a basis for the development of the exhibition catalog. To celebrate the long journey and give a first opportunity to discover the selected works, a festive art and video game event in the form of a two-day festival will be organized. Will be on the menu performances, discovery of games, internet links with authors around the world, video projections, DJ sets etc. The selection of works and artists coming from all over the world will be presented to a wider European audience during an itinerant international exhibition “art and videogames”. The exhibition catalog will again enrich the essay of new and specific materials specially conceived for the traveling exhibition.